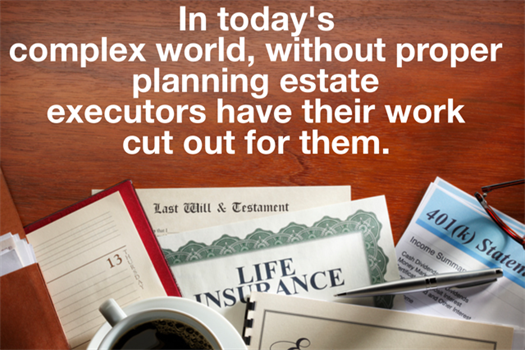 Estate Planning means so much more than the creation of legal documents. 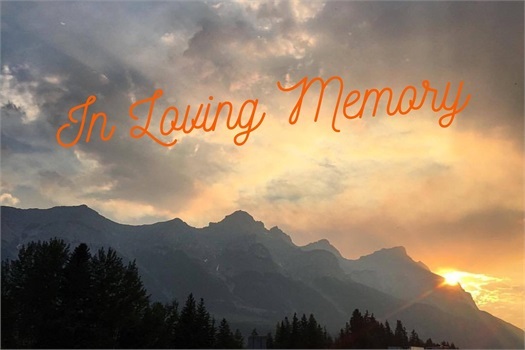 The grieving process typically begins with a frantic rush to find documents and a need to take care of financial matters, all while dealing with the pain of losing a loved one. Our objective is to make sure you have obtained the proper legal documents relevant to your financial situation and family dynamic. We want to understand your estate wishes and help make sure they are carried through. Our goal is to counsel each beneficiary on the best way to incorporate an inheritance into their unique situation. We strive to prevent costly mistakes that typically happen without professional advice. 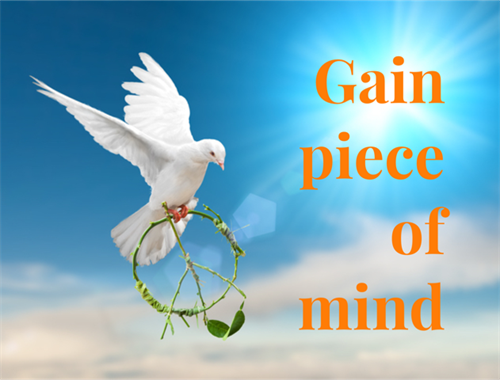 We facilitate the required paperwork for a smooth transition of your assets and affairs. I want to make sure my wishes are met and prevent added stress to my family during a difficult time. Our Estate Planning Analysis will review the titling of your accounts and your beneficiary designations to ensure they are up-to-date and aligned with your goals. Do your assets match your estate plan? In addition to the Will, we make sure you have current Financial Power of Attorney Documentation and Medical Directives. These two documents are even more important than a Will and every American should have them. We help you understand how your estate will flow to your heirs. We will identify the assets that are most tax efficient for you to use during your lifetime, are best passed on to the next generation. We will discuss your charitable gifting strategy and ways to maximize your charitable contributions. Making a few changes in the way you are distributing your donations, can result in additional tax savings. 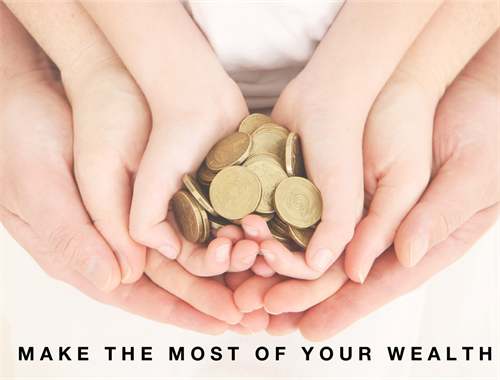 We will review the best ways for you to transfer wealth efficiently through gifting strategies. We facilitate dialogue around unique family dynamics. If you have a blended or unique family situation, it is imperative we iron out all the details of exactly how assets are to flow and discuss any issues that may arise, so that a well thought out plan has been established. 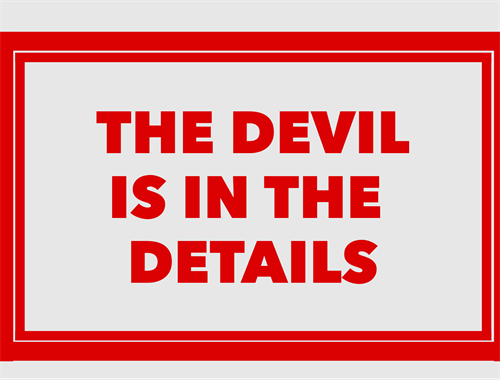 Unfortunately, the worst can come out when money is involved. Having a solid estate plan will help minimize family squabbles. Shariden Consulting and Wealth Management, LLC and LPL Financial do not provide legal advice or services. Please consult your legal advisor regarding your specific situation. We will work with your attorney to provide a cohesive strategy. After our analysis, you will be able to easily share with your attorney the work performed, making them fully aware of your situation, and giving them the ability to provide the most informed advice. We address the organization of the day to day household financial affairs. As part of our consulting process, we help keep your estate organized and up to date, so when the time comes, the running of your household is seamless and all documents are at the fingertips of those taking charge. Don't forget about your digital estate! How should your social media and digital accounts be handled if you are deceased or disabled? We walk you through the steps necessary to carry out your wishes. We will help keep you up to date as tax laws change and alert you if there is a need to readdress your estate plan. We also make sure you update your documents as life events occur. Obtain a free Medical Directive specific to your state! 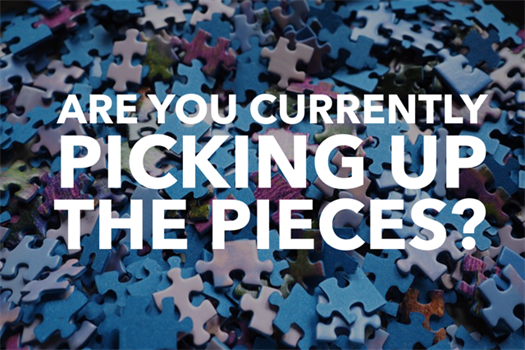 Are currently picking up the pieces? If you are now in charge of a loved one's estate or are about to inherit assets, there are many items you need to address prior to making any decisions. Getting professional advice is essential, and we are happy to provide the proper guidance needed for you to make the most informed decisions and avoid mistakes.